GATEWAY OF INDIA. Flavours of Indian foods under one roof. Started in the year 2000, it has been able to maintain its harmony in giving flavourful foods, entertaining the taste buds and the soul. GATEWAY OF INDIA is the first Indian Curry House in Grand Cayman and indisputably the best. It is owned by one of the Caymans Chefs MR. WAYNE O'Connor, who is also the managing director of the company "Food For THOUGHT". 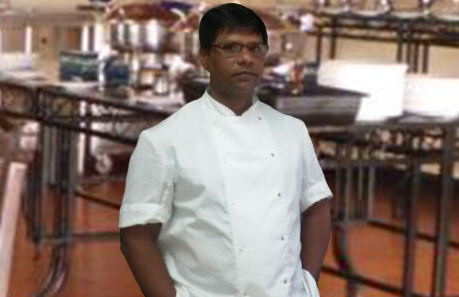 He has a vast knowledge in cubinary arts, working with Cayman's finest chefs.